Find Internet Marketing Mozie Online - Add Me! 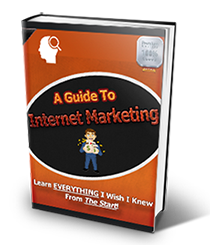 Here are a list of websites, blogs, forums, directories and communities where you can find Internet Marketing Mozie. I decided to post this page so that my readers can verify that it’s ME and to help you connect with me outside of immozie.com. Come and add me on some other communities, I would love to hear from you and hear what you have to say. I would love to hear what you have to say! I want to help others get from where I was to where I am without having to knock their heads as hard as I have so many times…Add me if you’re on any of these websites. 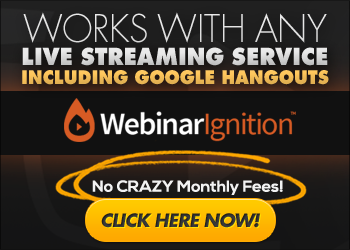 If you’re not, I recommend that you join, there’s lots of FREE targeted traffic there if you’re in the WP, Internet Marketing, Affiliate Marketing or SEO niches. If you’re launching a new product or own a existing product that you would like to have it reviewed on immozie.com, you can request for a review here. You can read more about me here, find out who I am, what I love and why I believe I can help you succeed online.